One thing we all can agree on is that we’re always busy. As parents, we must deal with our kids, work life, after school activities and everything in between. With my kids getting older, it’s harder to spend some quality time with them because their all teenagers now. We all remember the time when we were teenagers and your parents are the furthest thing from your mind. My son is a year removed from school, working all the time and going to college, so he’s always busy. With me working at nights, there’s times that I rarely see him throughout the week except in passing by. One of the things we love to do together is watch sports. 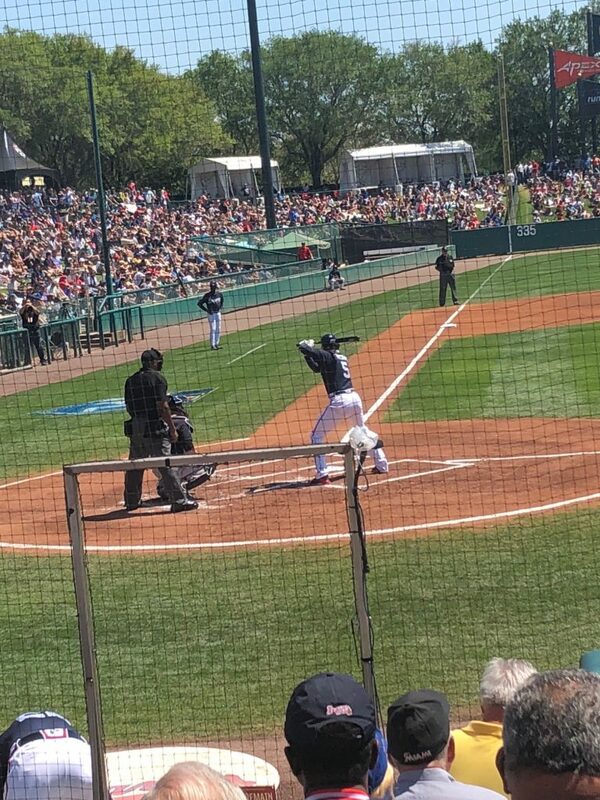 Right now, we have March Madness going on and Spring Training for the Atlanta Braves. We decided we can take off for the weekend and go on a road trip. The destination we settled on was the Kissimmee-Orlando area. The distance from my house to Kissimmee is around 480+ miles, which means it’s a little over 7-hour drive. One of the things I’ve always hated about long road trips were the multiple stops for gas. 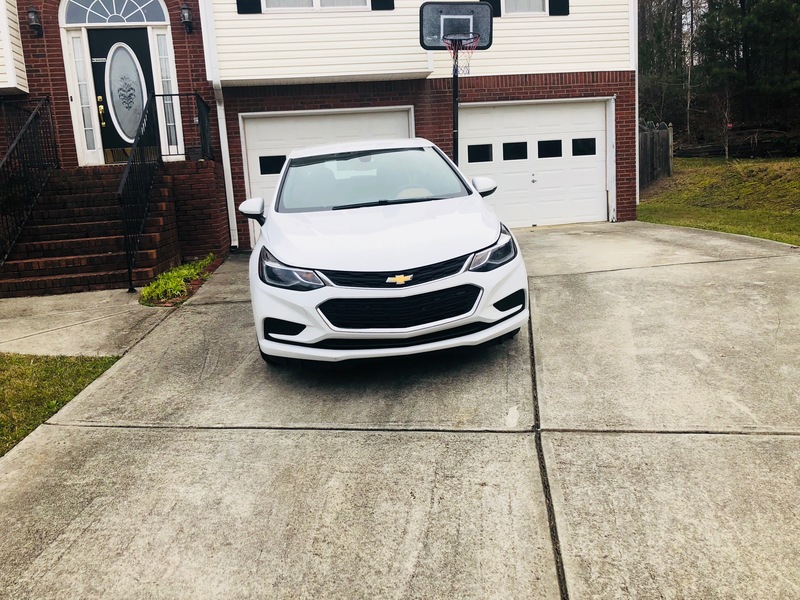 For this trip, we had the chance to check out the 2018 Chevrolet Cruze Diesel Hatchback. We all have heard about the gas mileage this vehicle can get and it just seems like it’s damn near impossible. In the past, when you hear the word diesel it kind of make you back away from the vehicle. Times has changed, and this car is awesome with the Chevrolet Cruze Hatchback all what they make it out to be. 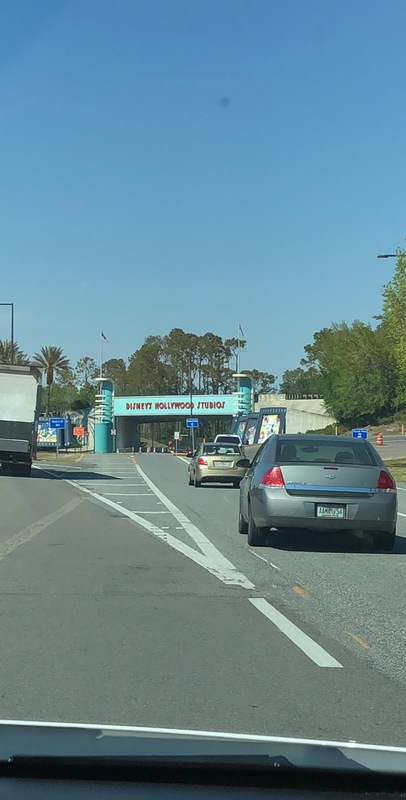 We were able to drive from Northeast Georgia, right above Atlanta to all the way to Kissimmee, Florida on a single tank of gas. When I heard about the possibility of driving a car almost 500 miles on a single tank of gas, the doubts were there. 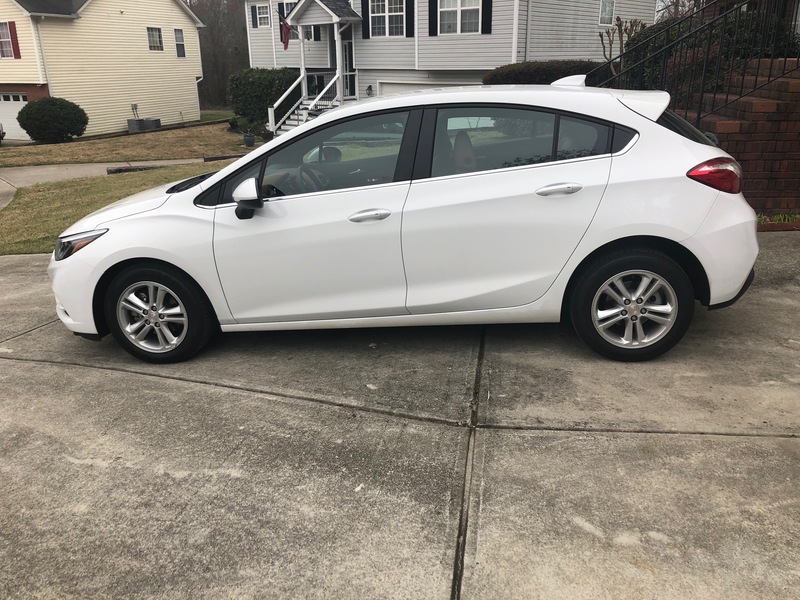 The gas mileage was awesome, but the 2018 Chevrolet Cruze Hatchback has many more features that’s very impressive. With me being 6’4”, this car was very comfortable for a man my size and the drive was really smooth. 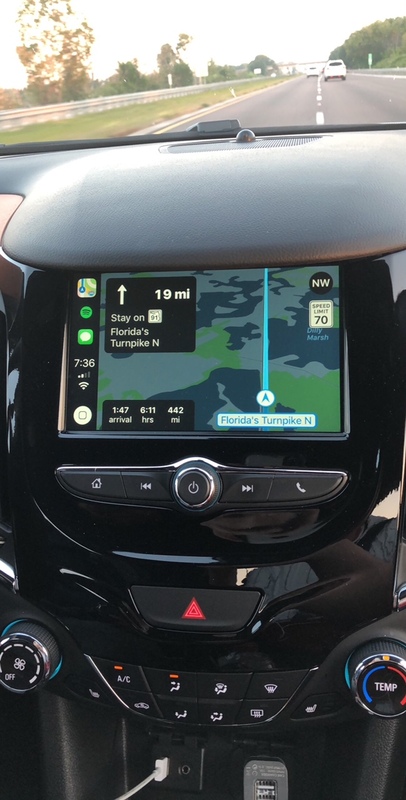 All I needed was my phone connected to the car, my Maps app and Spotify, which was visible on the panel to lead me to my destination. All in all, the 2018 Chevrolet Cruze Diesel Hatchback is a great car for road trips as it helps eliminate all the stops. When we first arrived, we chilled at the hotel until our room was ready and to rest up a little bit. 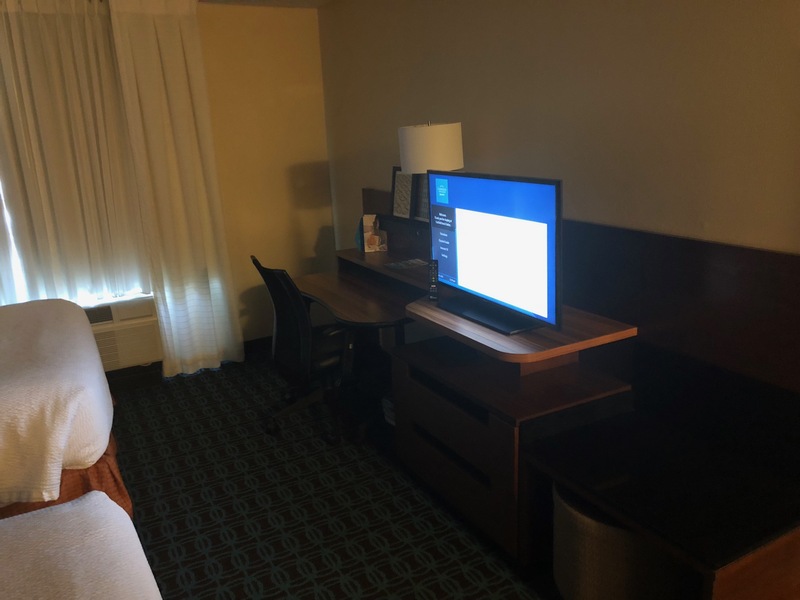 The Fairfield Inn was great as we got a room with a pair of Queen Sized beds, which was comfortable. Later that night, we were able to grab a bite to eat and watch the basketball games. 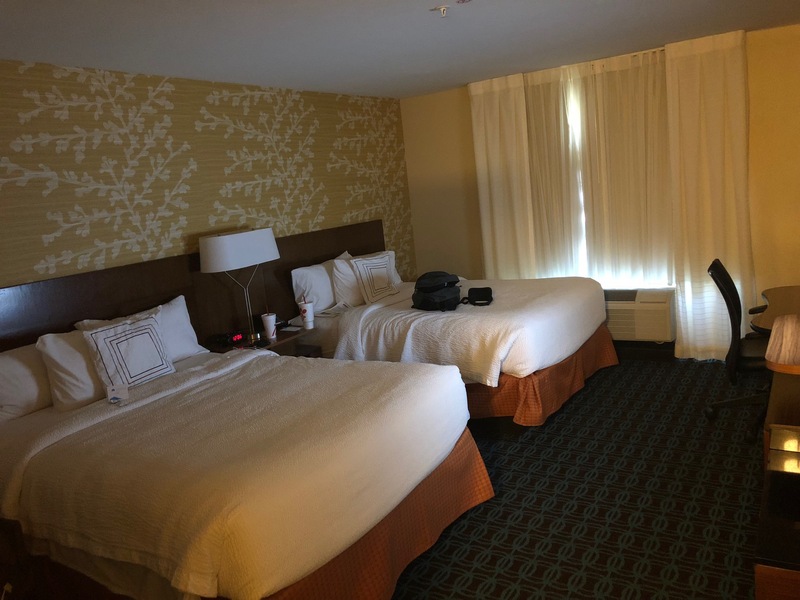 The beds were very comfortable and clean, plus the room was spotless. After we got checked in and relaxed a little bit, we wanted to ride around to sight see around the city. 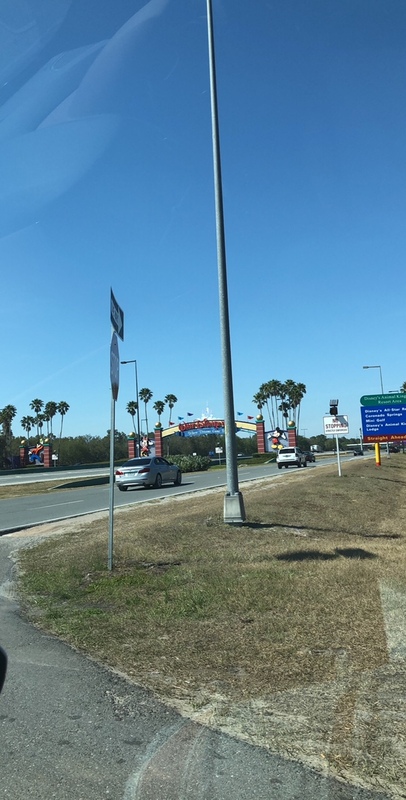 Being someone from Georgia, anytime I’m in Florida the palm trees are always something I love checking out when I’m there. 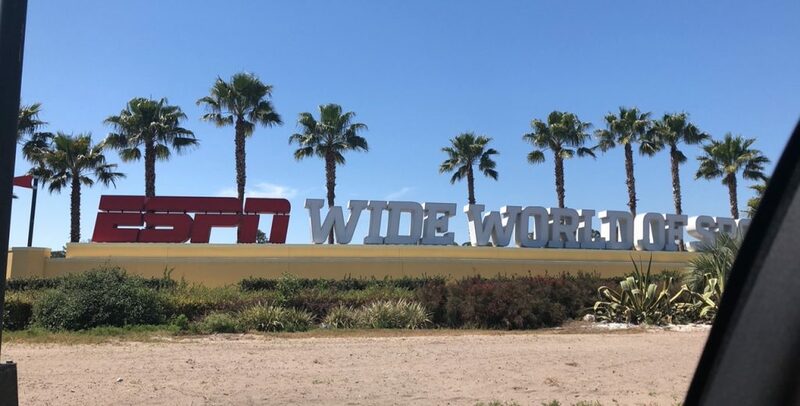 The Kissimmee-Orlando area is such a beautiful place itself and if you take time to ride around, you’ll agree with me. 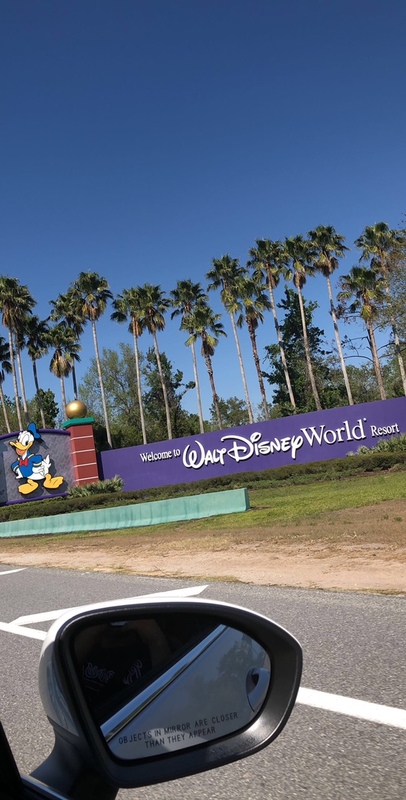 If you have little ones, you already know that Disney World, Walt Disney World Resort and Universal Studios is great. 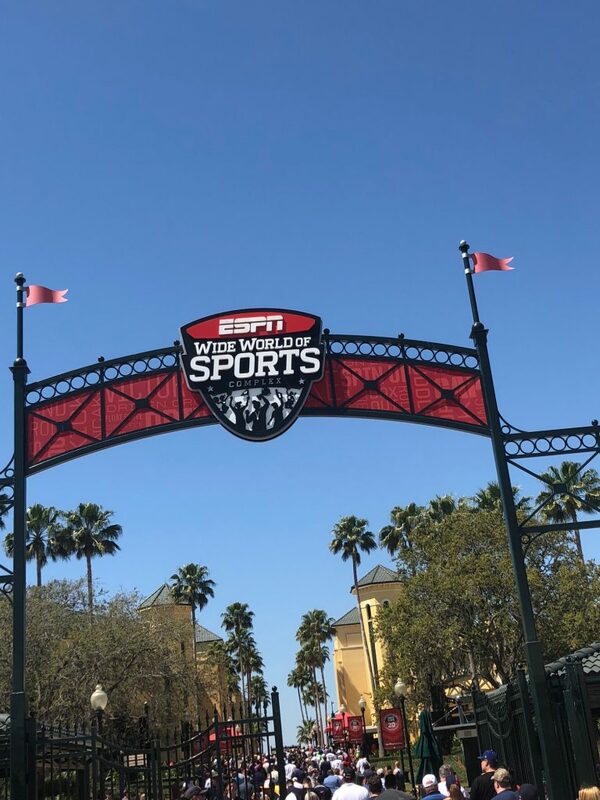 For the adults, we have heard about the ESPN Wide World of Sports Complex where our Atlanta Braves play their Spring Training games. Being an enthusiastic fan of sports and the Atlanta Braves, we had to visit this place. 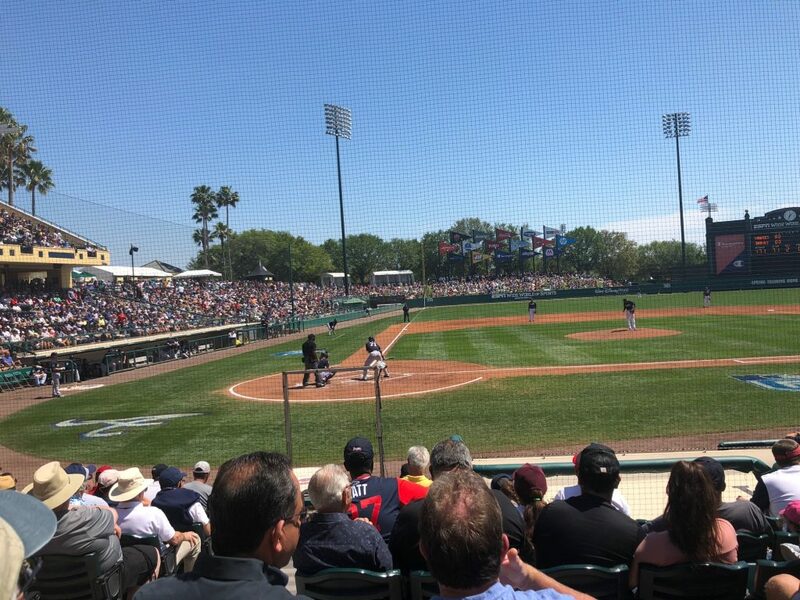 During our trip to Kissimmee, the Atlanta Braves were wrapping up their Spring Training schedule. With that being the last weekend of them playing there, we had to check out one of the games. 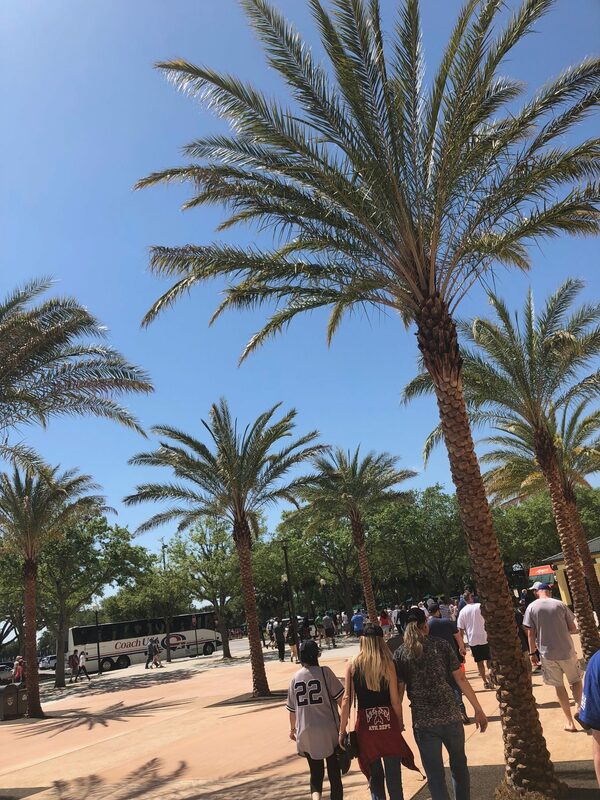 We got the chance to check out their game against the New York Yankees. Let me be honest, the Yankees are a team that I’m not a huge fan of because I like the Red Sox too. With the big off-season acquisition of Giancarlo Stanton, the Yankees are a scary team and wanted to see him play in person. Unfortunately, Stanton or Aaron Judge was there as they played with a split squad, but this was still a great game. The Braves lead 3-2 in the bottom of the ninth with two outs and blew the lead allowing the Yankees to win. This was an awesome weekend spent with my son. We talked, laughed and bonded throughout the trip, which was much-needed with our schedules. He loved going site seeing with his dad, plus he’s become a baseball fan after this trip. 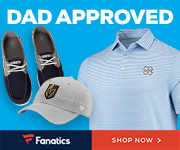 Before this, he never had any interest in it even when I’ve invited him to see the Braves or the minor league team in Gwinnett, which isn’t far from our house. The only dreadful thing about our trip is that my girls was upset they didn’t get to go. Do you like taking road trips? Where was the last place you went on a road trip? Have you checked out the Chevrolet Cruze Diesel? 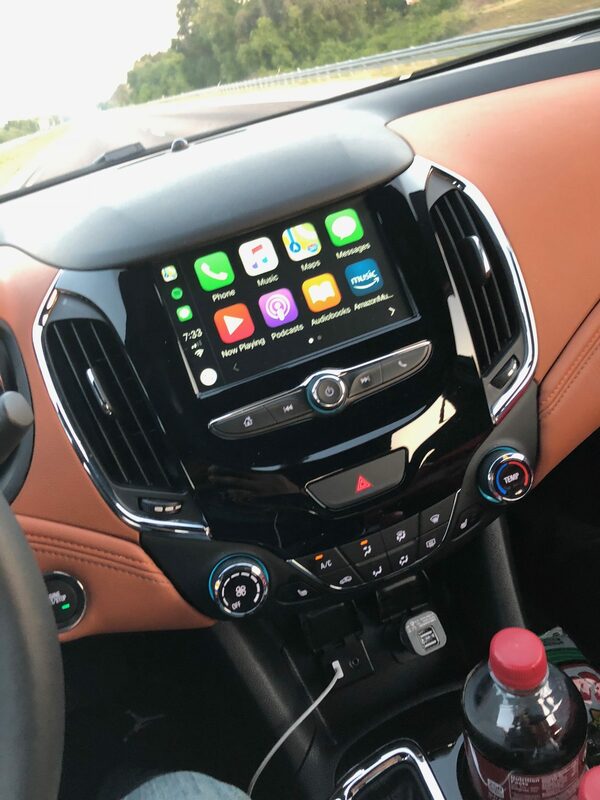 Leave a comment below about anything from road trips, baseball, family or the Chevrolet Cruze.